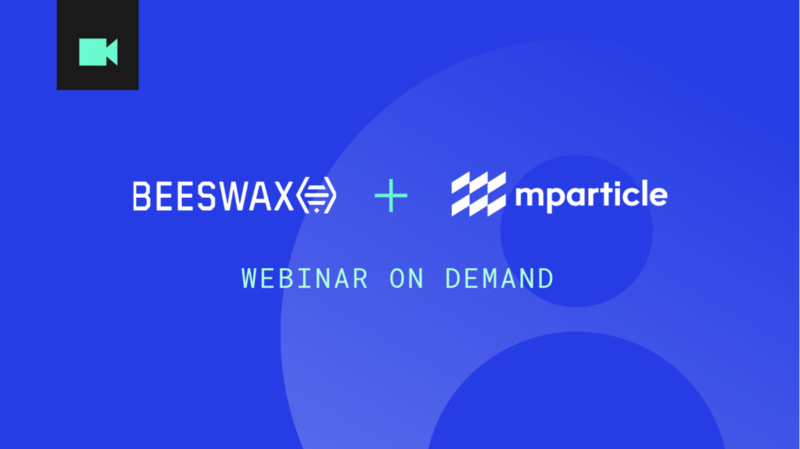 In this webinar on demand, watch mParticle Co-Founder & CEO Michael Katz and Beeswax CEO Ari Paparo discuss how to effectively integrate and activate on first-party data. 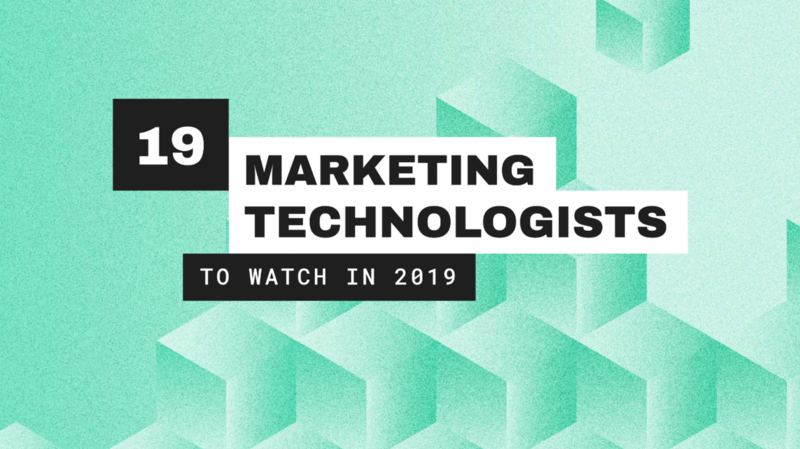 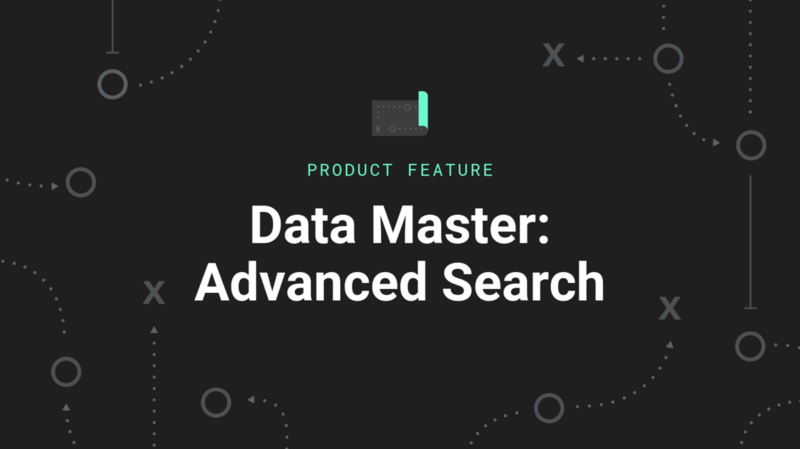 Learn how taking an in-house approach to first-party data activation can help you turn programmatic into a powerful revenue channel. Enter details below to access the recording.